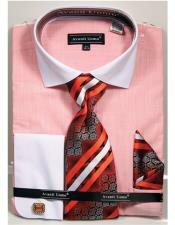 All men stock at least one good suit in their wardrobes. 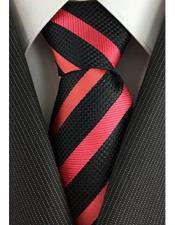 Different events call for different options, but if you hand pick a sharp looking suit, then you can actually try a number of different combination options with the suit to flaunt a versatile look every time you wear the men's suit. 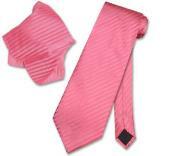 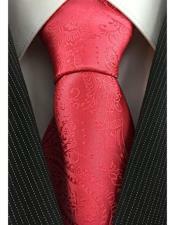 Choosing the right accessories can complete the look of a suit in an enhanced manner. 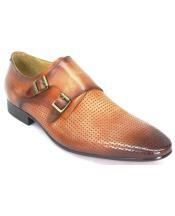 When it comes to naïve buyers, buying a suit can be frustrating especially when you are confused about the right pick of color, style, pattern, fit and design. 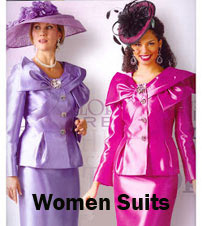 Fashion stylists advice to buy a suit that will actually work any time you need to dress up, whether it's a formal business event or a fancy party, wedding, dinner date or prom night. 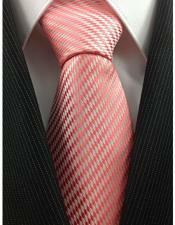 One secret to buying a classic men's versatile suit is picking the right color of the suit that is up in fashion and unique in style. 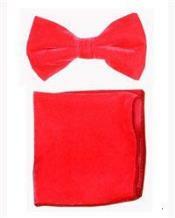 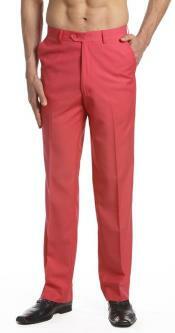 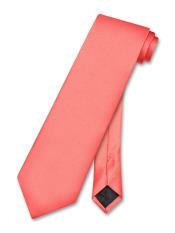 In the collection of new suit colors, coral is the upcoming trending color in men's suit that is versatile and unique. 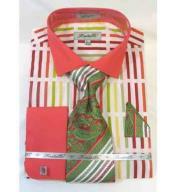 Some men find colors that are bright and vibrant to be colors for girls, but it is not the case anymore. 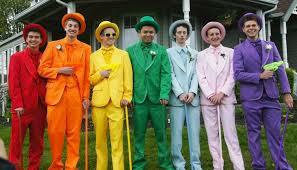 Men are seen adoring all colors bright, pale, vibrant and dark in their suits combinations. 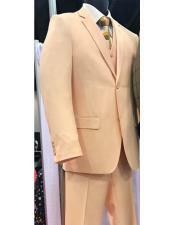 Coral colored men's suits look different like never seen before, and the stylish color combination with a coral suit or coral blazer for men make it highly impressive and jaw dropping. 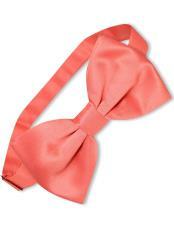 Are you still hung up on coral color supposedly being for girls? 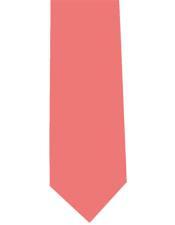 Then consider this: it's no myth that until the end of the 19th century coral color in the Western world was actually thought of as a masculine hue. 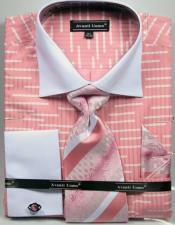 Connotations of girlishness gradually came in the early 20th century as marketers' repositioned coral / pink as a feminine color. 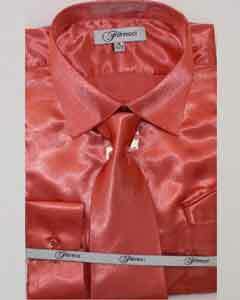 In today's fashion world, there is no such color as masculine color or feminine color. 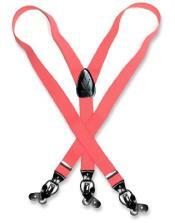 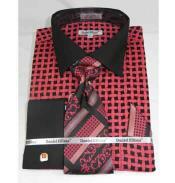 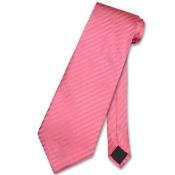 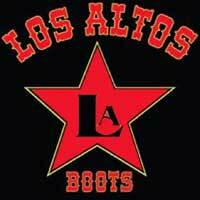 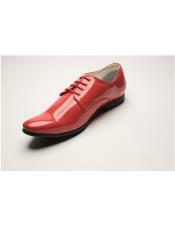 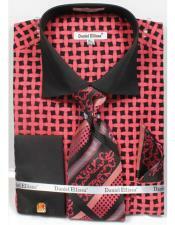 All styles and color shades are highly welcomed by designers in both men's as well as women's fashion industry. 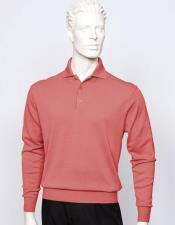 The bold and bright, coral color has been the preferred choice for men's suits, men's blazers and even dress shirts for several seasons now. 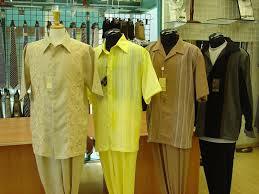 And the shade is not about to fade away anytime soon, if our menswear experts are anything to go by. 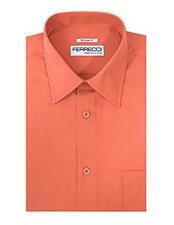 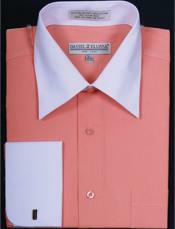 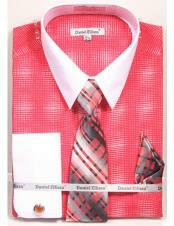 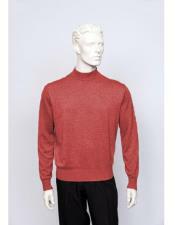 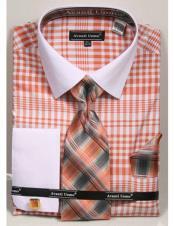 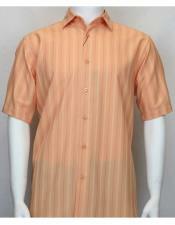 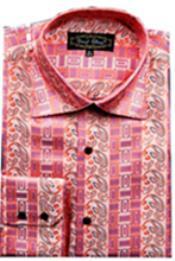 Mensusa stocks color wise men's outfits; hence it is easy to find coral colored outfits for men online. 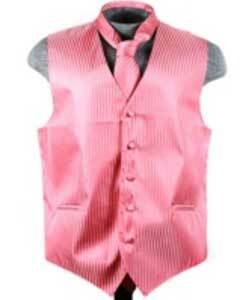 Browse this category and you will find amazing options in coral blazer, coral suit, coral jacket, coral neck tie, coral dress shoes, coral waist coat and so on. 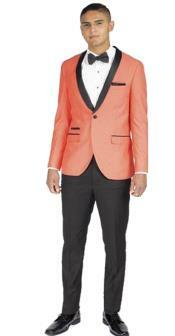 Coral colored jackets look stylish and are often referred to as salmon sport coats. 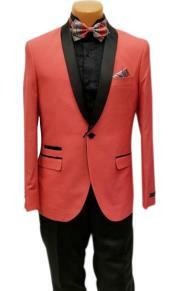 Buy a coral pink jacket for men or a coral pink coat and flaunt your style for a coral pink blazer. 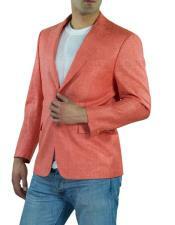 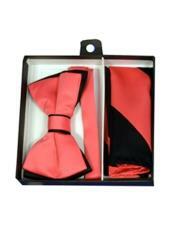 All men's sizes are available for coral blazers, shirts, and suits for men.